ANNOUNCEMENT!! I’ve decided to keep MULTIPLE MOTIVES (e-book version) at $0.99 through at least the month of June. So now’s the time to tell your mystery-loving friends about my series. Especially since I’ve gone back and updated the text. No, I didn’t change anything about the story or the characters. I just corrected some novice-writer goofs that were in there. And finally I’ve got it out in paperback! Amazon has a new program (well, relatively new) called Matchbook. 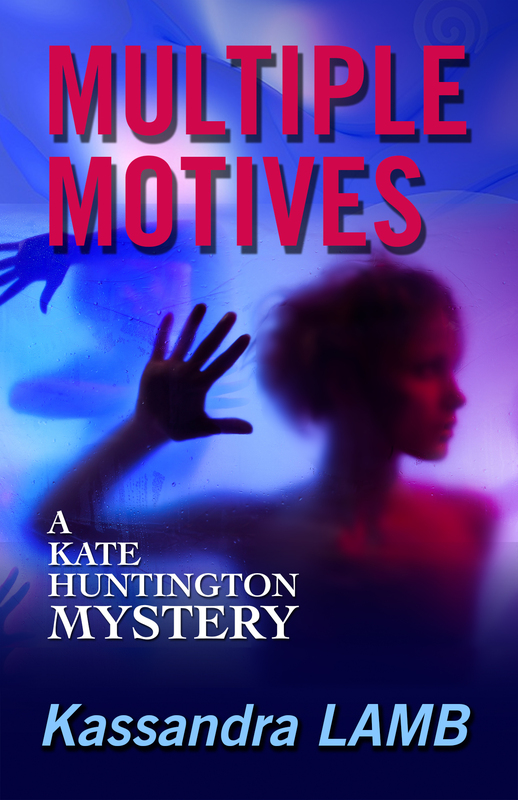 If you buy a paperback copy of Multiple Motives, you can get an e-book version for free! Any mystery lovers amongst your friends with birthdays coming up soon? Buy them the paperback, you keep the e-book! E-book also $0.99 on BARNES & NOBLE and KOBO. And in case you haven’t seen it before, here’s it’s spiffy new cover! Thanks so much for all your support! !